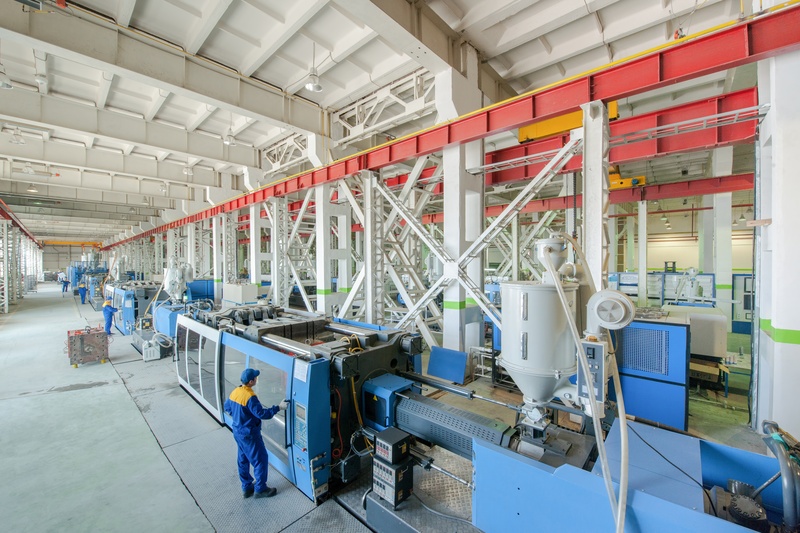 Staying competitive requires sophisticated manufacturing, engineering, aerospace and defense firms employ Enterprise Resource Planning (ERP) for better organization, product improvement and customer response. ERP is comprised of highly advanced organizational software encompassing every facet of the organization. Top tier ERP software will include a solid Quality Management System. The Purpose of a Quality Management System? A Quality Management Systems is designed for one purpose: to achieve maximum efficiency and effectiveness. Closed Loop Corrective Action (CLCA) – The closed loop corrective action function keeps teams of problem solvers aware of changes and the overall status of an issue. The CLCA can also be used for identifying potential problems and assigning the best team member to lead the resolution efforts. Problems are typically tracked in a database where they are serialized, dated, and given a detailed description. Points of contact are assigned, corrective actions taken, solutions, and level of importance are also part of the CLCA. Non-Conformance Reporting (NCR) – This critical area of quality management covers the oversight of the area of manufacturing that ensure parts, processes, and regulatory standards are met. When a process misses the mark and falls out of conformance requirements, companies need a resilient reporting system to identify, track and report non-compliance. Robust NCR systems can detect trends in non-conformity that aid in rapid correction of process deficiencies. Quality Analytics – This function takes the lead on activities that will make your product and services better. Specifically, a focus on unique ways to incorporate quality techniques as applied to the measurement, collection, and analyzing of data. Quality Analytics is designed to elevate your organizations quality performance. This component of Quality Management is taking prominence due to its potential to increase consumer value and to give an organization distinct leverage over its competitors. Visibility ERP software provides a vigorous response to your company's quality management concerns. Visibility can be a key component in meeting ISO 9001 challenges. Please contact us with any questions or concerns.